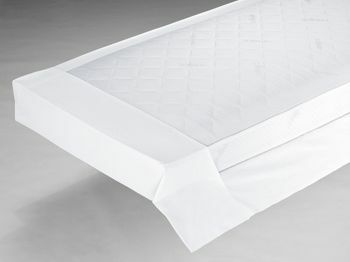 This non-iron fitted sheet is characterized by a perfect fit. 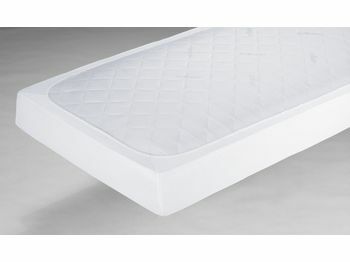 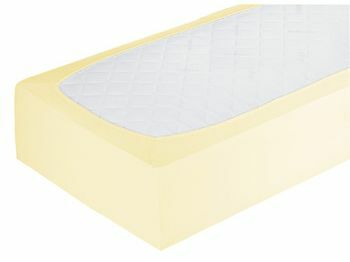 Ideal for mattress heights of about 21 - 25 cm. 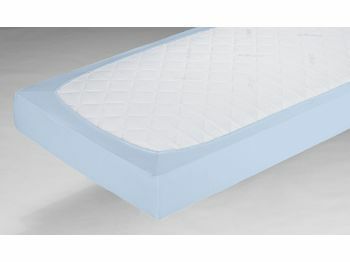 © Copyright 2011-2019, ZOLLNER Objekttextil GmbH | Preise netto, ohne Zoll.